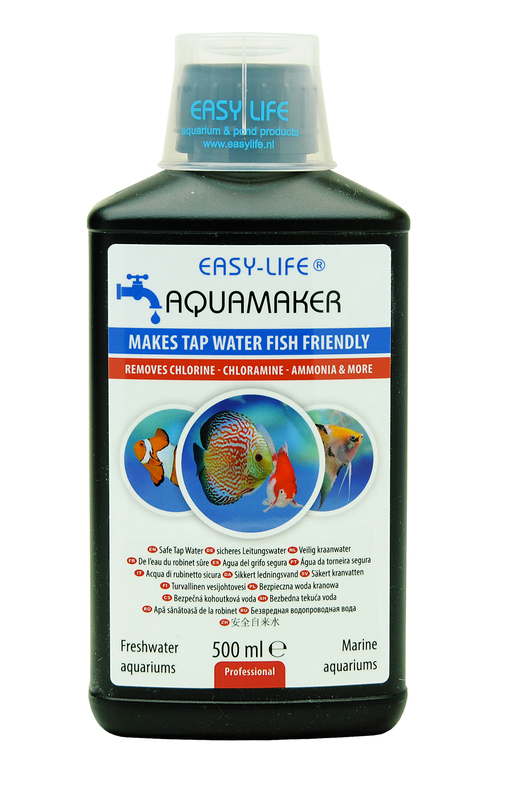 It makes aggressive tap water immediately suitable for all freshwater and marine aquariums. 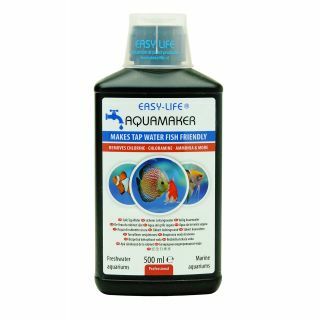 AquaMaker can also be used in reef aquariums and garden ponds. 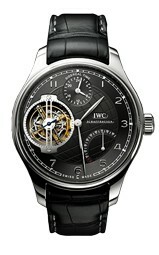 It is absolutely safe for all fish, plants, corals, shrimps, snails and the biological filter.